Channel those holiday vibes no matter what time of year! Add ingredients into a blender then blend until smooth. 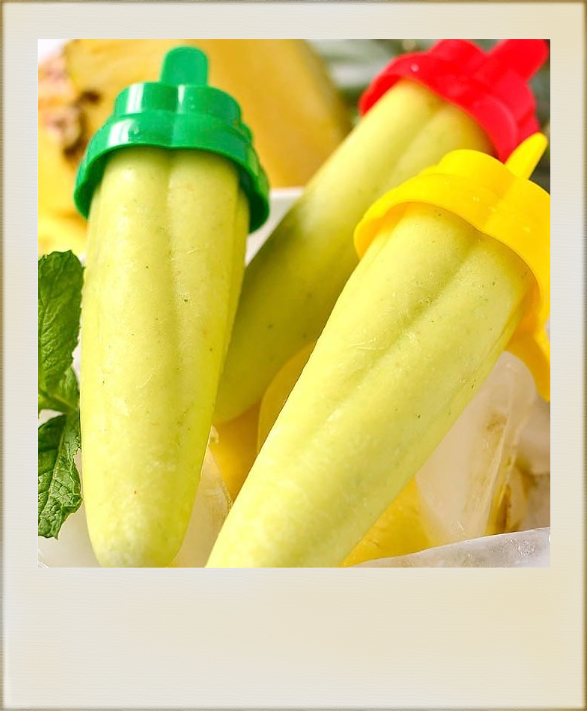 Pour into popsicles moulds then freeze until solid. To really channel that exotic holiday vibe, try adding 1 shot/25ml of Spiced Rum to the mixture, Delicious!